New book 600 DAYS IN HIDING by author Andrew Algava tells riveting, powerful, true life story of how he and his family narrowly escaped the Nazi death camps as Greek Jews. The author’s account of the family’s hidden life for almost 2 years will his readers stunned, moved. 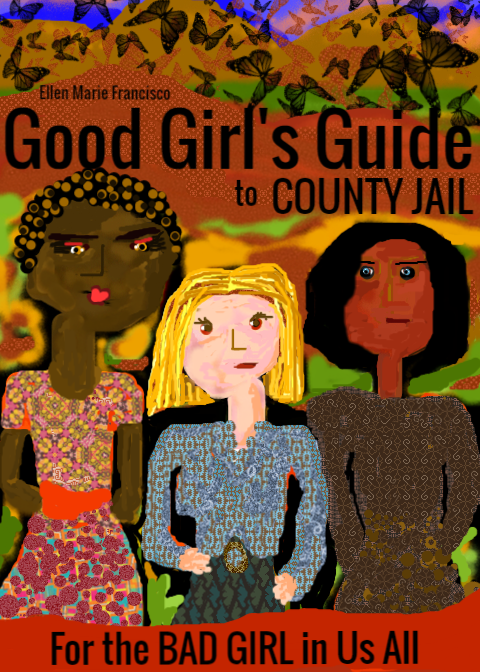 Good Girl’s Guide To County Jail by Ellen Marie Francisco is a compelling new book that lays bare California jail life for women. Ellen was a prisoner in a California county jail after a series of innocent events escalated her behind prison walls. 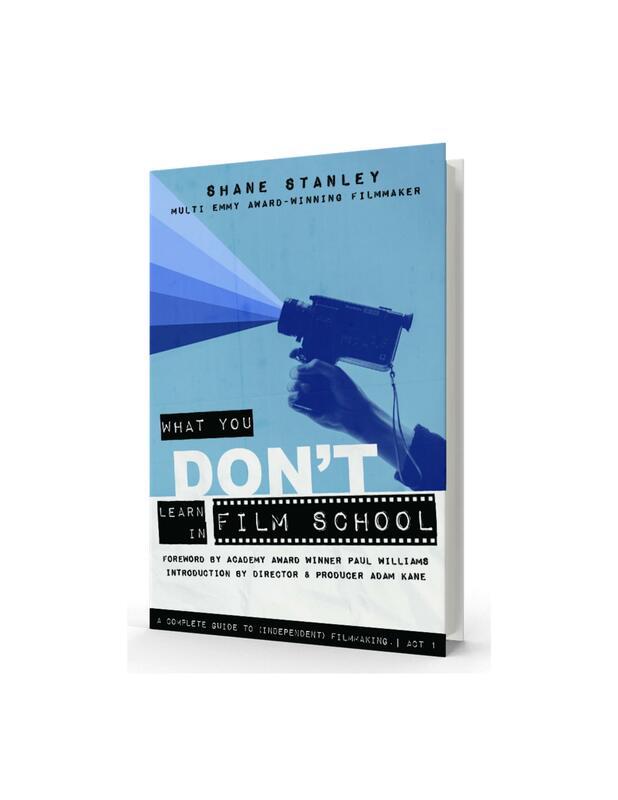 This book is scoring high on Amazon.com. A must read for any women or man to get a disturbing, unfiltered glimpse of life in a California county jail.